Bethel African Methodist Episcopal Church, built c. 1872, is associated with growth of the AME Church during Reconstruction. The church was probably constructed by Samuel Drayton (a carpenter and former slave), who was thought to have built other area churches. 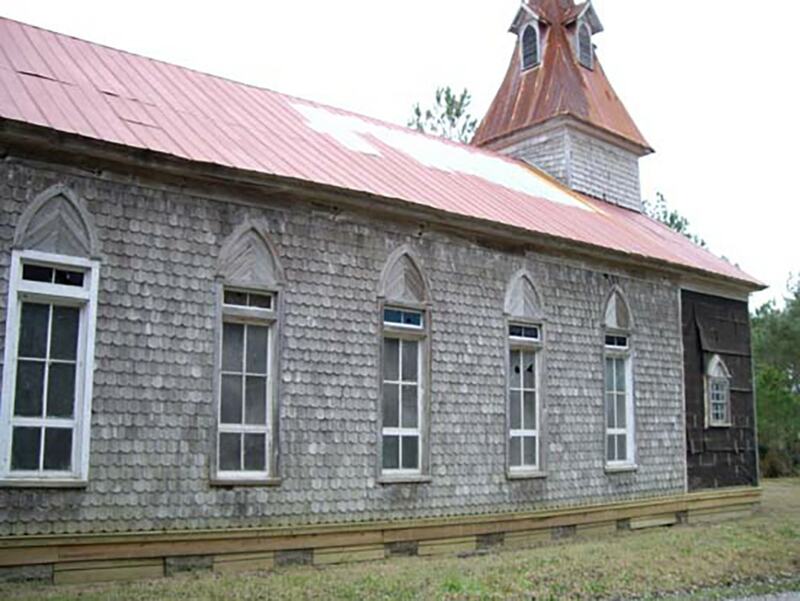 Bethel AME was the first separate church for African Americans in the McClellanville area and represents a way that freed slaves expressed their new found freedom. Bethel AME Church is also an excellent example of late-19th century vernacular church architecture, built in the Gothic Revival style.